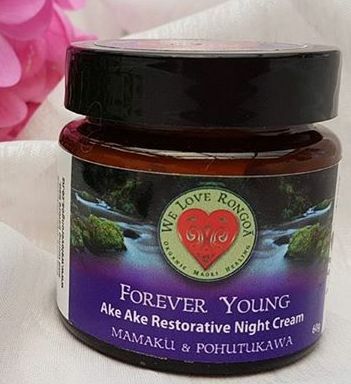 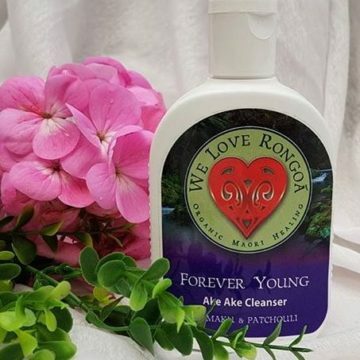 A stunning Blend of Activated ingredients of Raw sugar, Mamaku, Pohutukawa and Karengo to remove dead skin cells and mineralizes the facial skin to give it a fresh radiant appearance. 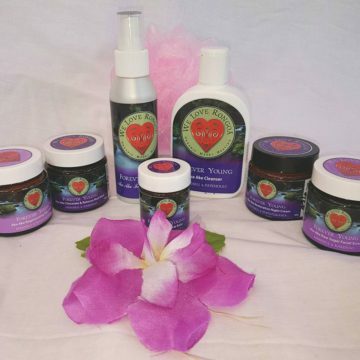 Category: Forever Young Organic Skincare. 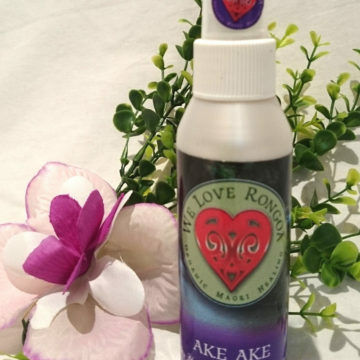 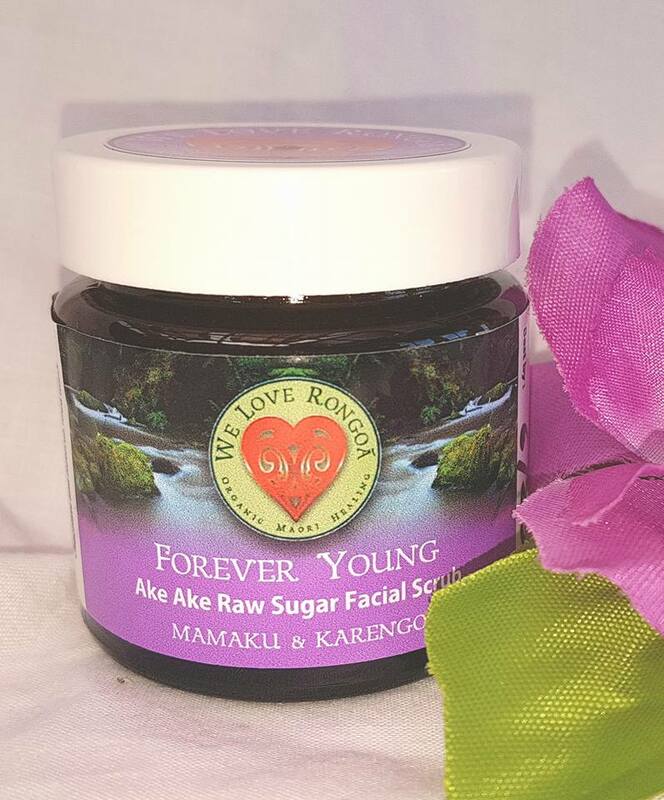 A stunning Blend of Activated ingredients of Raw sugar, fine silica Mamaku, Pohutukawa and Karengo to remove dead skin cells and mineralizes the facial skin to give it a fresh radiant appearance.